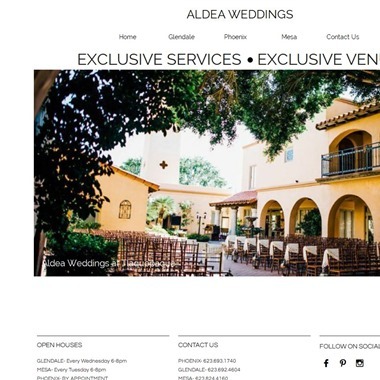 Select photos you like; we'll recommend wedding venues in Phoenix Try now! In the heart of historic downtown, The Cottage is Gilbert’s newest gathering place full of charm and ambiance. Let Z’s Catering culinary team create your most cherished memories, from lavish weddings under the stars, to corporate events in our fully equipped audio/visual meeting room. 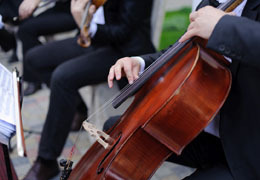 Elopements and Party Planning has never been so easy! 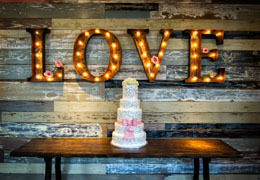 Slogan: The Cottage is where backyard glam meets affordability for any wedding or special event! Arizona's most unique and exotic event destination! 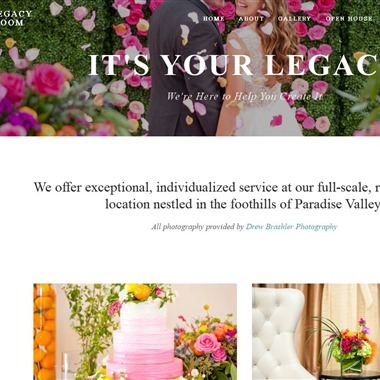 The Legacy Ballroom offers exceptional, individualized service at our full-scale, resort inspired location nestled in the foothills of Paradise Valley. It's your legacy, we're here to create it. 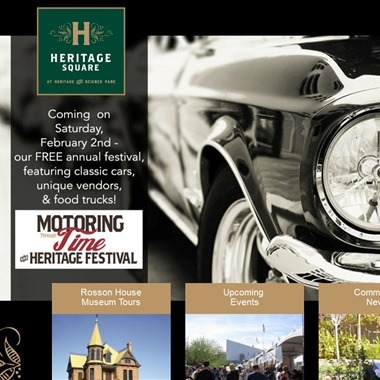 Featuring ten historic buildings dating from the late 1800s and early 1900s, Historic Heritage Square is home to several award winning restaurants, elegant museums and shops. 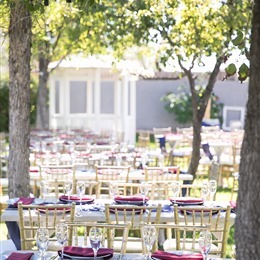 These popular destinations are nestled within and around Heritage Square Park – an ideal location for weddings, festivals, banquets, and other special events. 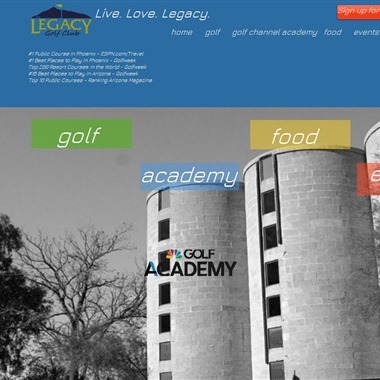 Nestled into the base of South Mountain, The Legacy sits on the most historic Dwight B. Heard estate in Phoenix, Arizona. 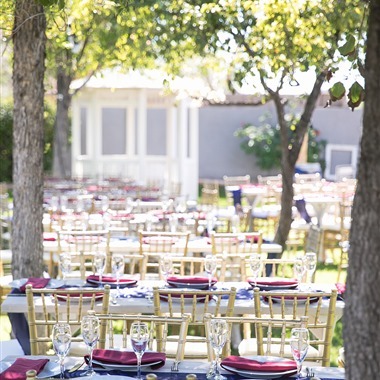 Part of The Legacy Golf Resort, our many indoor and outdoor venues, along with our historic Sierra Vista House and surrounding grounds, provide an ideal setting for any special event. 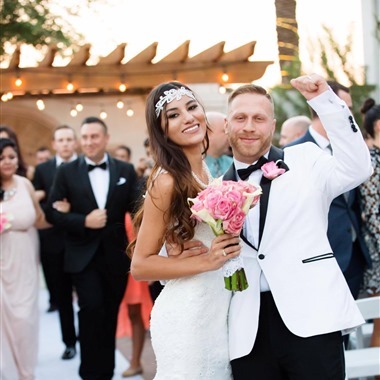 A stunning, modern venue for weddings, social celebrations, corporate and private events located in the heart of Old Town Scottsdale. 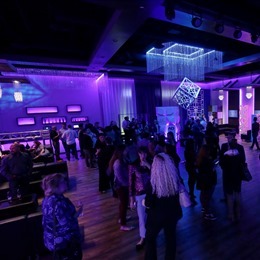 The Croft Downtown is unlike any other venue in the Phoenix area. The Croft Downtown offers urban cement floors and wood trellised ceilings, paired with stylish and chic décor to create an elegant yet comfortable ambience.